LAWRENCE, KS--Prosoco has introduced a densifier to create harder, denser surfaces on interior and exterior concrete floors. 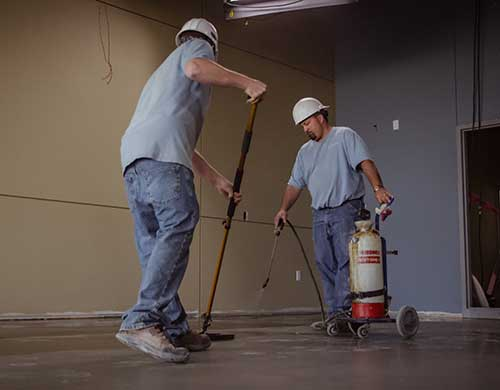 Designed for steel-troweled or burnished concrete floors, Consolideck Blended Densifier is a penetrating treatment that reacts with the concrete to quickly create a harder, denser surface that is easier to maintain, the manufacturer says. 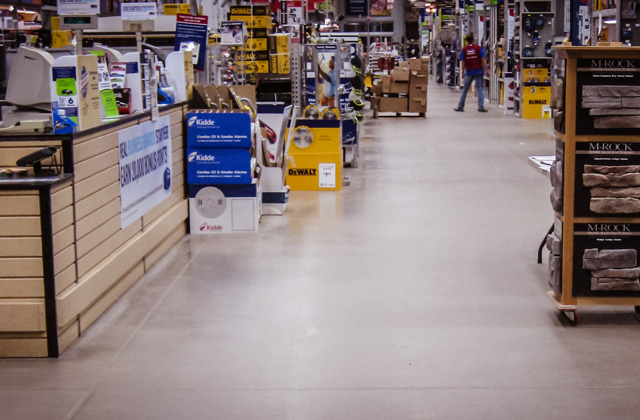 Prosoco Consolideck Blended Densifier is a one-step concrete floor hardener that is low-VOC, low odor, and can be burnished and opened to traffic within one hour of application. The one-step application process requires no scrubbing or flushing, which eliminates contaminated wastewater. Prosoco says the product is safer and easier to apply than conventional sodium silicate hardeners. A quick-reacting product, the Consolideck Blended Densifier is VOC-compliant, non-flammable, non-toxic and low-odor, according to Prosoco. It is breathable, UV-stable and will not yellow, discolor, peel or flake. The product also boasts a quick drying time, allowing most floors to be burnished and opened to traffic within one hour of treatment, according to Prosoco.